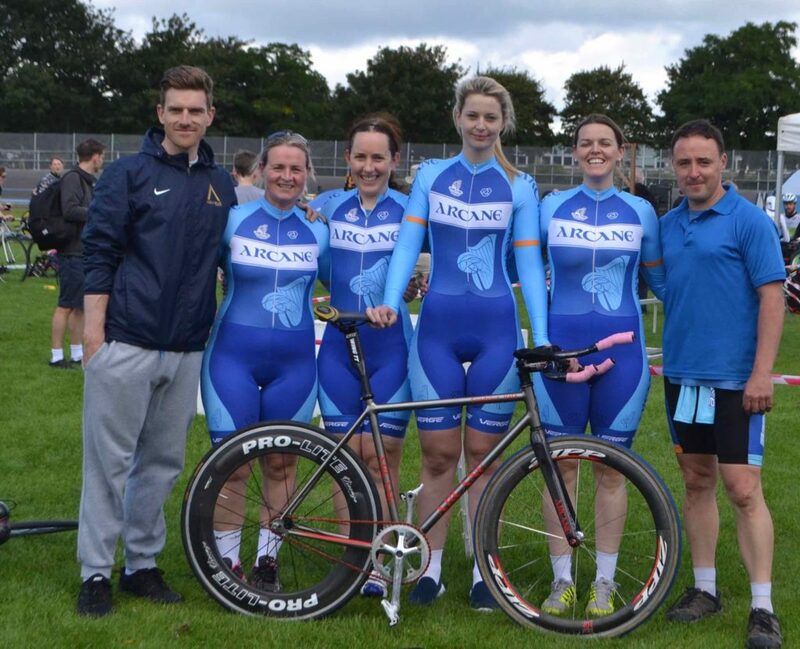 What is Track Cycling ? Track Cycling is an exhilarating bicycle racing sport usually held on specially built banked tracks or velodromes using track bicycles. The bicycles are fixed gear bikes with no brakes, the bike is propelled or slowed down by the pedal strokes of the cyclist. 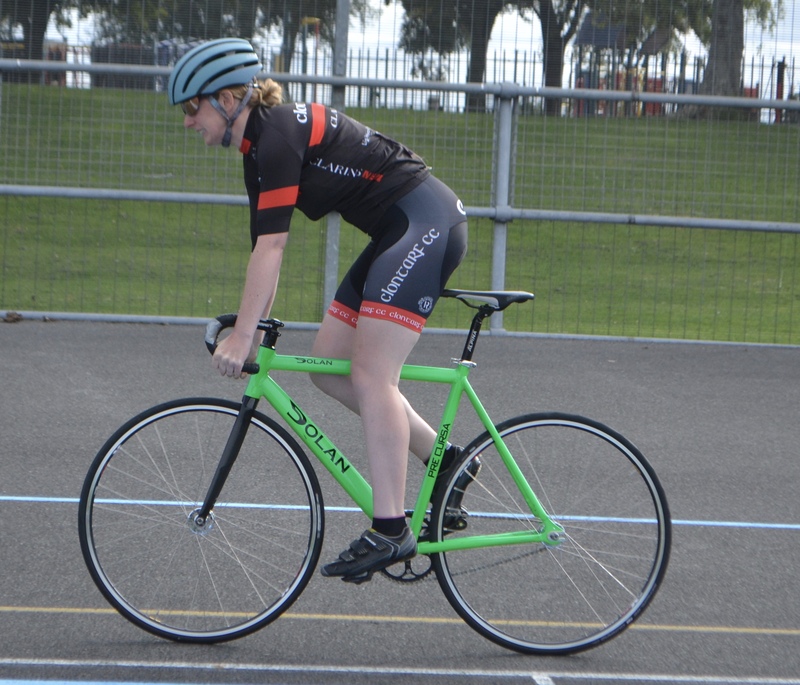 Track cycling is a great way to keep fit and throughout the season . There are often sessions twice a week. You can take part in these sessions even if you do not want to race. Tack racing is extremely safe. All riders must be accredited before they can take part in group activity and all sessions are monitored by experienced coaches. 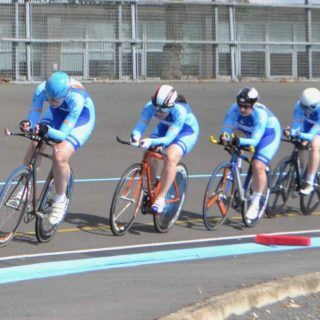 A track bicycle or track bike is a bicycle optimized for racing at a velodrome or outdoor track. Unlike road bicycles, the track bike is a fixed-gear bicycle and so has a single gear and neither freewheel nor brakes. Who can I ride Track with? How can I start racing Track? Our Calendar will have upcoming race dates & events. Below is a list of some of the races that take place on the track.